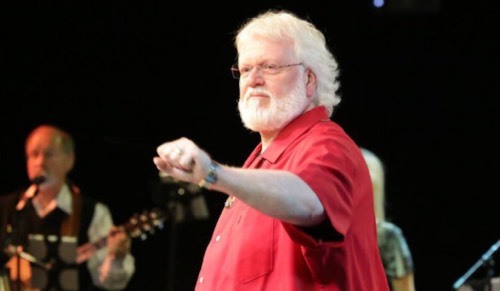 Chuck Pierce: "Key Prophecy: Over the Next 4 Months - Danger in Your New Day of Power!" "Key Prophecy: Over the Next 4 Months - Danger in Your New Day of Power!" Most Elijah List readers have likely "heard" me say many times that when Chuck Pierce prophesies to the Body of Christ, I REALLY LISTEN! But beyond that, when Chuck prophesies with a warning, I take special notice! I take quick stock in my own life, ministry, family, business, and relationships to see what I must adjust to line up with his word. In this case, ANY of these areas might be affected in your life by this "DANGER OVER THE NEXT FOUR MONTHS." Please read this below and watch Chuck's video, and then forward it to your friends. The Lord woke me up at 2:30 AM on Sunday. Fifteen minutes later, the power in our house went out. If I had not been awake and seeking the Lord, I wouldn't have seen the power go out, nor been made aware of this critical four month season. 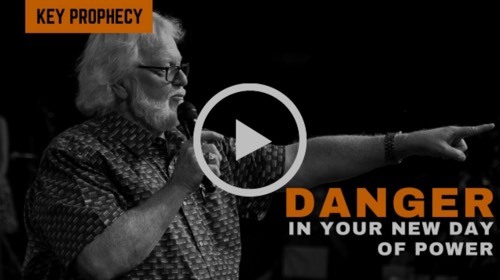 To watch this powerful prophetic word released by Chuck Pierce on Sunday, June 10, click on the video image below or copy and paste this link into your web browser: https://youtu.be/6y9YxVtL33Y.